Mazda is currently involved in joint research projects and studies as part of an ongoing industry-academia-government collaboration to promote the wide-spread adoption of biofuels from microalgae growth. 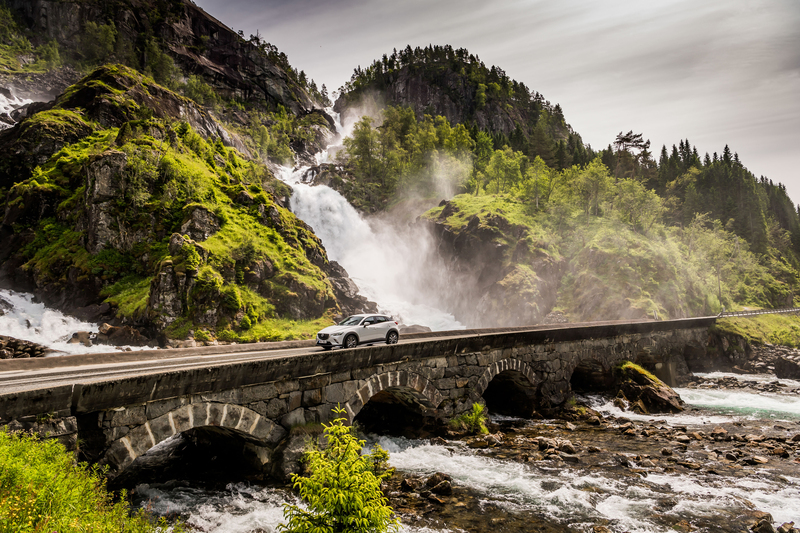 As part of its ‘Sustainable Zoom-Zoom 2030‘ long-term technology development programme, the company is committed to reducing its average ‘Well-to-Wheel’ CO2 emissions to 50% of 2010 levels by 2030, and to 90% by 2050. 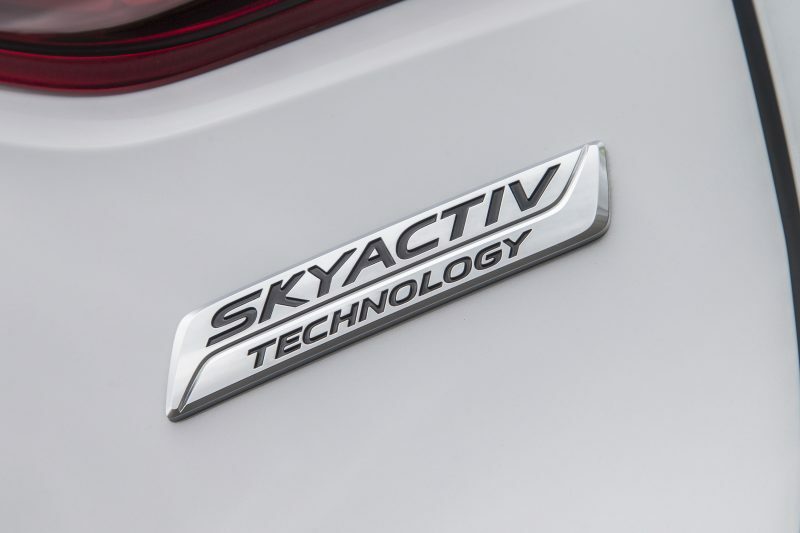 Mazda considers its development to be critical to achieving the carbon-neutrality of cars powered by the internal combustion engine. Microalgae biofuel has numerous positive attributes as a renewable liquid fuel. Algae fuels can be farmed on land unsuitable for agriculture, can be grown with minimal impact on freshwater resources, can be produced using saline and wastewater, have a high flash point, and are biodegradable and relatively harmless to the environment if spilled. The United States Department of Energy estimates that if algae fuel replaced all petroleum fuel in the USA, its growth would require an area equivalent to just 0.42% of the American land mass -less than one seventh of the area of corn harvest in the USA in the year 2000. Improving productivity and reducing costs are fundamental to the widespread future availability of algae biofuels. To that end, Mazda is lending research-accelerating technical support to both research into genome editing by Hiroshima University and the study of plant physiology by the Tokyo Institute of Technology, which is intended to lead to a breakthrough in these areas.